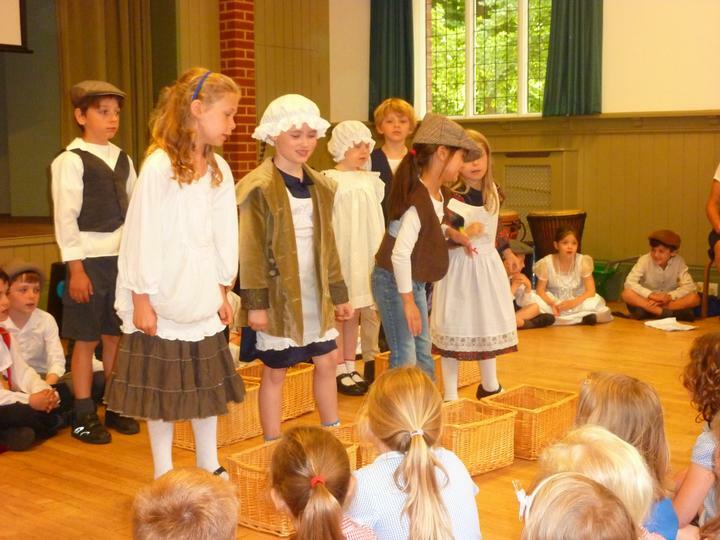 Our Year 2 children had a fantastic leaver's assembly re-enacting scenes from the Great Fire of London. 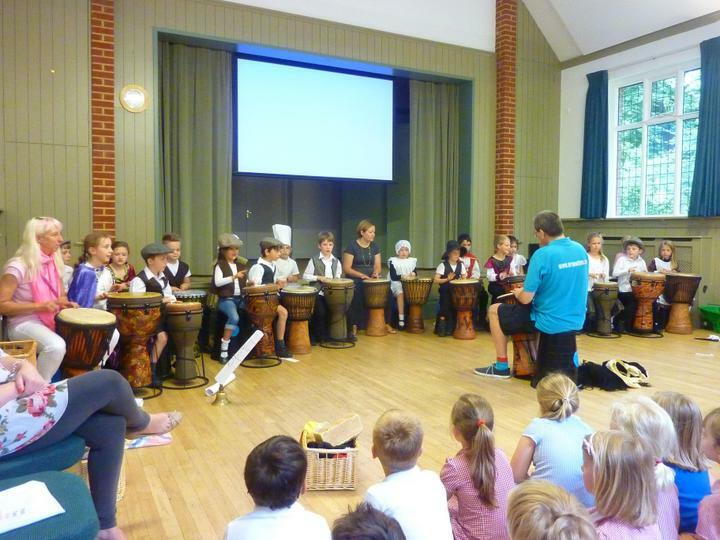 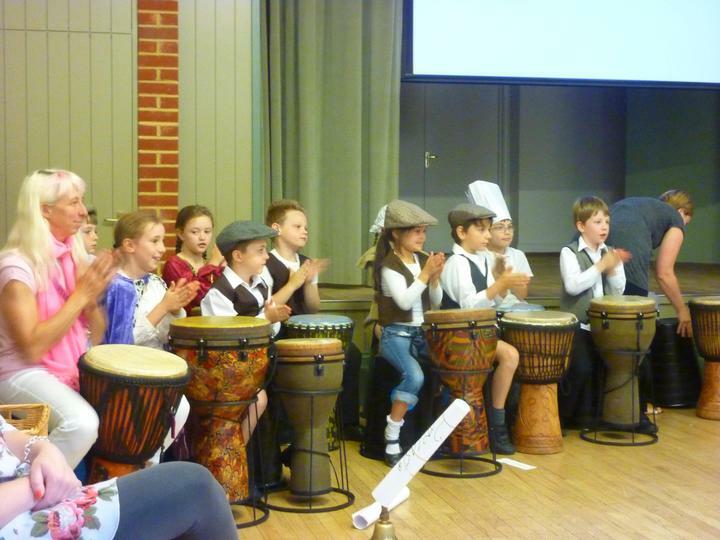 They also played a series of African pieces on the drums under the guidance of Ray Watters from Drum With Us. 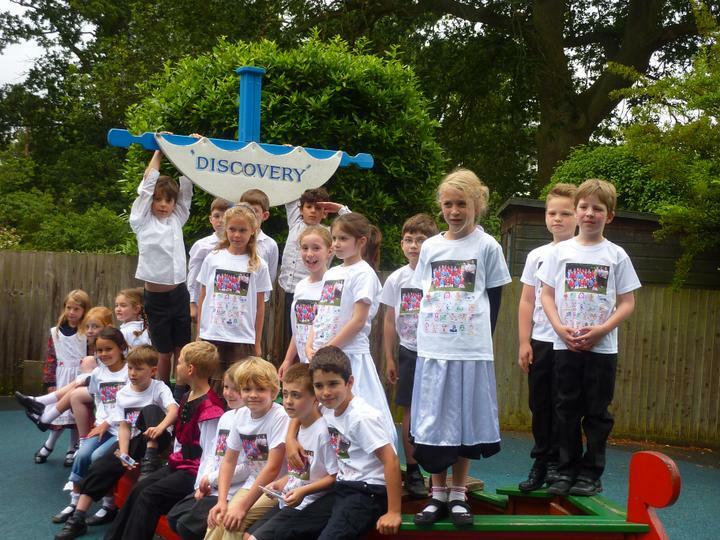 They also sang the pop medley from the O2 Young Voices Concert and then received their leavers t-shirt as a memory of their special time at St Mary's. 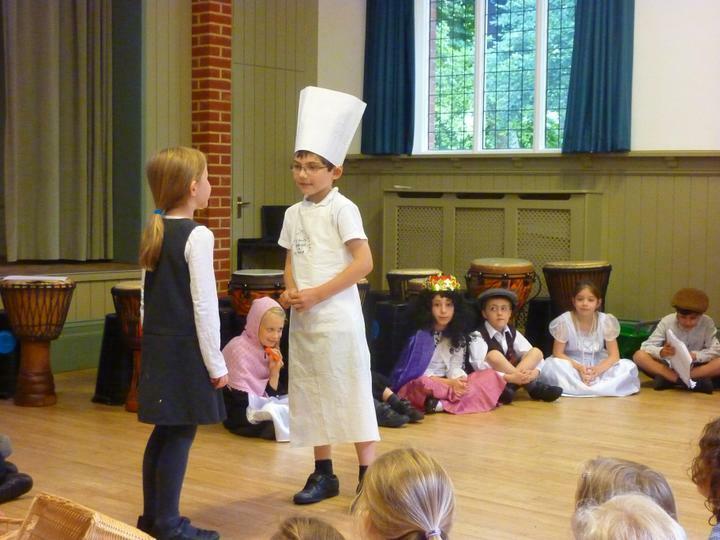 Good luck as you move to your new schools.